Recently, I wrote a blog post about good questions that great applicants tend to ask hiring managers. As I was writing it, I wondered to myself the types of training questions I would ask hiring managers if I was to embark on some type of national interviewing proficiency tour. What three questions could I ask hiring managers that would get them thinking about ways to improve their hiring process? Question 1: Why are you asking that question? A quick internet search for “common interview questions” gave me over 45 million returns. Certainly there is merit to the questions you see across multiple sites. However, I challenge everyone out there to ask yourself what meaningful information that question is going to give you to better inform you of your interviewee’s potential. Let’s try one – “Tell me about a time you realized you made a mistake at work – what did you do?” If I asked this question, I’m looking for the individual’s attention to detail (how they found the mistake), personal responsibility (willingness to admit to mistake) and teamwork/customer service (how they addressed the mistake). With a strong answer to this question, you’ll find it much easier to collect information and probe further. Question 2: How are you going to remember the difference between candidates a, b, c, and d? This is one that I often struggle with during training sessions. Personally, my memory blurs after the 2nd interview in one day. Two interviews may seem low, but when you’re putting the individual through an extremely rigorous process, you get a lot of information. If you space the interviews out over a period of time, life gets in the way, and you have other important things you could be focusing on. The solution to this is simple: take notes of all of your candidate interviews. You don’t need to write a biography for them. Just note the essentials to key you in as to what the candidate said when it’s time for review. Question 3: How are you going to fairly evaluate candidates? Everyone does it. “I like him better than him.” I’ve done it. At the end of the day, you will pick the best candidate for the position, and most people have a good ability to do that. 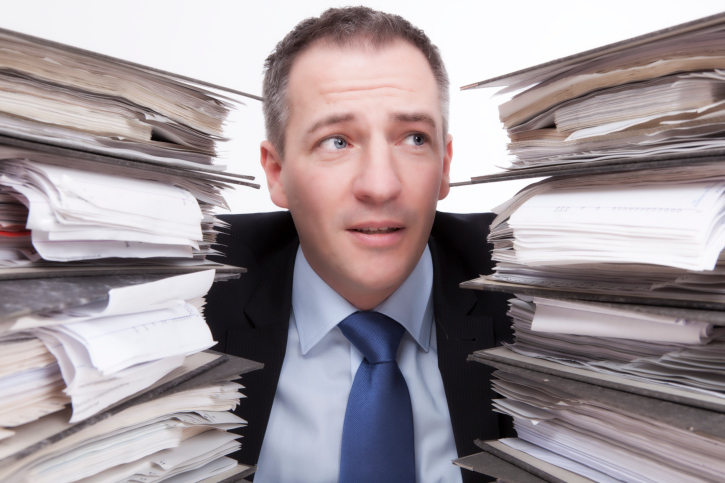 It gets even more difficult when you have multiple requisitions to fill, or are in a particularly tough regulatory environment where lawsuits or OFCCP/EEOC inquiries are common. The key here is using Behaviorally Anchored Rating Scales, which are in essence the interview equivalent of a meter-stick. These lay out sample responses with numerical standards, and enable you to translate your candidate’s responses into a scale of 1-10. That makes comparing candidate responses exponentially easier and your process much more defendable if called into question. These three helpful tips can go a long way in improving the hiring process at any organization. The above questions allow hiring managers to take a moment and evaluate common steps they take in the process, before they embark future hiring.